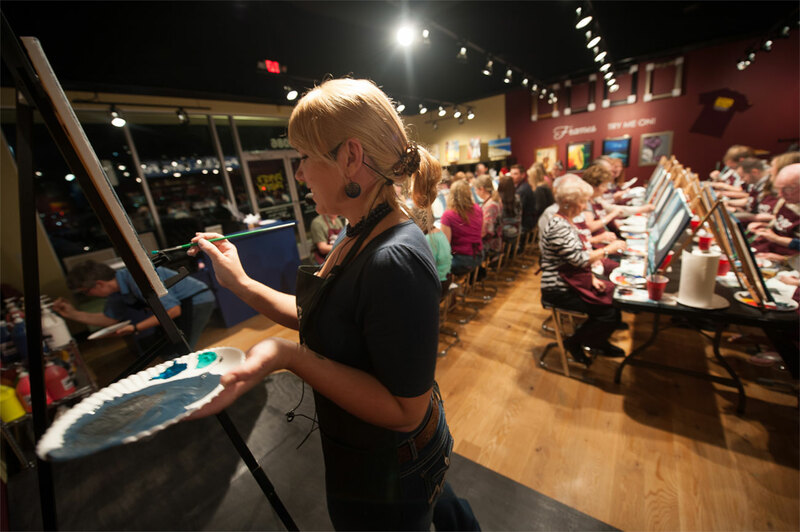 New Pinot's Palette Studio Opens Up in Lafayette, Louisiana! Pinot's Palette in Danville (Eastbay) is Now Open! Second Tulsa Pinot's Palette Now Open!